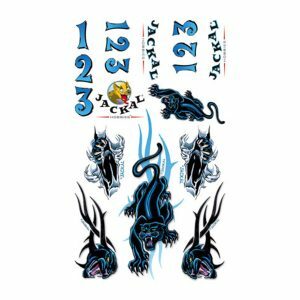 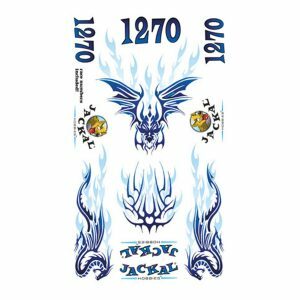 We think that these Jackal Decals are a great way to enhance your pinewood derby car. 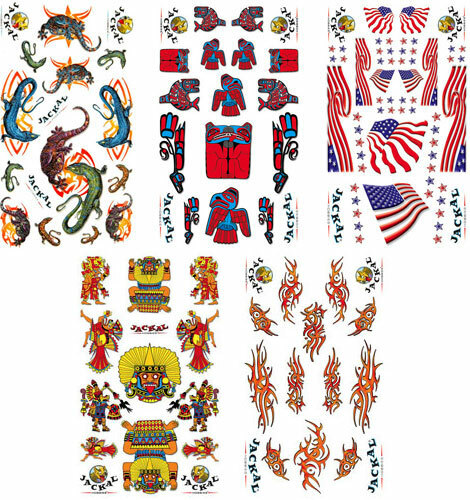 They are a high-quality, sticker type decal that is easy to use. 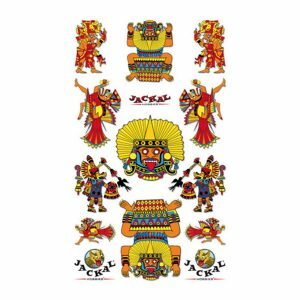 To introduce you to these great decals, we have created a sampler pack of five decals.